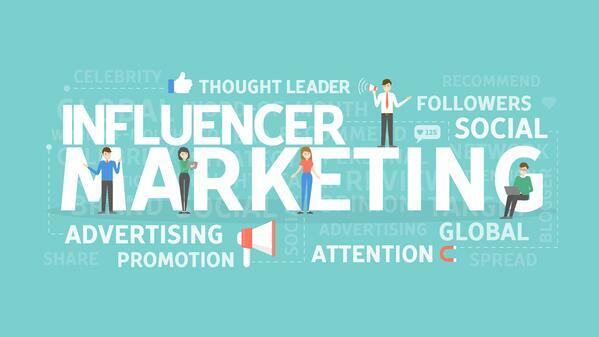 Consumers trust word-of-mouth advertising from friends and family more than advertised content directly from brands, making influencer marketing to be the hottest, most active influencer marketing strategy on the market. Influencer marketing is more about building honest relationships between your brand, your ideal customer, who they are already visiting online and LESS about paid advertising and direct ads. Influencer marketing is about the relationships you build, not the number of transactions you can make. 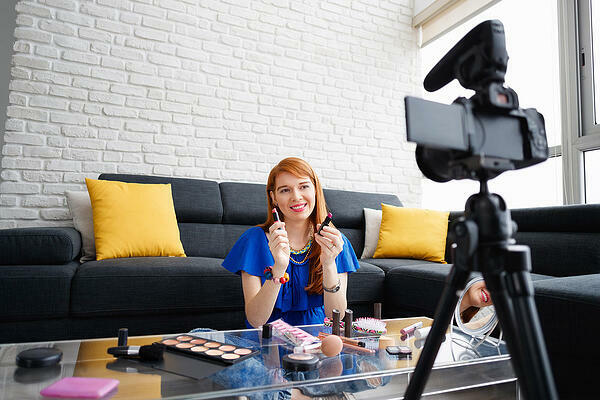 Consumers are looking for a trusted voice in their online community, and marketers who work with influencers have the advantage to build relationships with the influencers audience and their brand. Influencer Marketing is a form of marketing in which places focus on influential people rather than the target market as a whole. It identifies the individuals that influence potential buyers and orients marketing activities around these influencers. Influencer marketing is a hybrid between old and new content marketing strategies that are placed into a modern-day content-driven influencer marketing campaign. Influencer marketing is more about showing consumers your authority, credibility, and thought-leadership within your industry. It uses a combination of online marketing influencers, celebrities (who we already know and trust), word-of-mouth marketing and other user-generated content to market and promote products and services to consumers, instead of using old, cheesy traditional advertising that continually pushes unwanted products in-front of consumers. A person or group who has the ability or influence the behavior or opinions of others: The influencer is the individual whose effect on the purchase decision is in some way significant or authoritative. Social media influencers are the people who have built their audience one loyal, organic follower at a time. Marketers should only work with social media influencers who have highly engaged audiences on their social networks. This marketing influencer may have a considerable following, but you want to make sure the audience they have participates in the content they share, or it could be a total flop. Have You Ever Heard Of Being Too Popular? One would think that having a large following would mean higher amounts of engagement from fans and more reach, right? Actually, that's incorrect. When a social media influencer reaches a high number of followers (<1 million), audience engagement has proven to decrease drastically. According to Digiday, more than 55% of agency partners have incorporated micro influencers into their current Instagram marketing campaign. They also said micro influencers get an average of 2-5 times more organic engagement per Instagram post, compared to those with more than 100,000 followers. Micro influencers tend to feel more authentic. They can connect more with their following and grow and build trust within them. Authenticity is what seems to keep followers engaged, what will continue to keep them engaged. 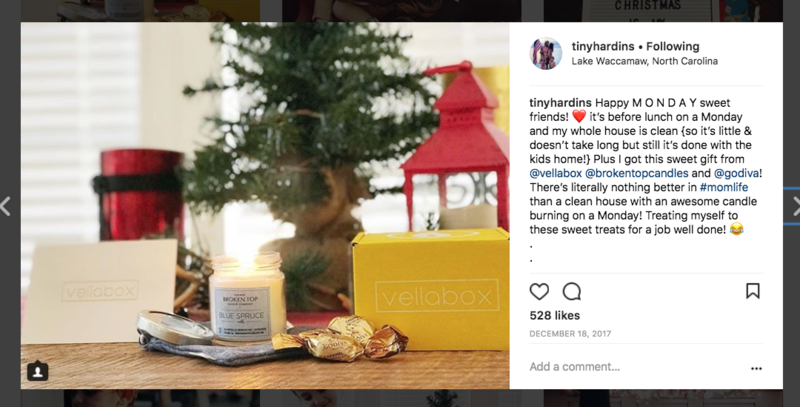 In the Instagram post above, this micro influencer uses her post to share a story and build a relationship with her audience. Social influencers help create positive brand awareness, increase reach, followers, and ROI, which makes marketers want to use those people to promote their brands and marketing campaigns. Instagram influencers have earned and became experts in their respected niches, whether it is fashion, marketing, health or lifestyle. 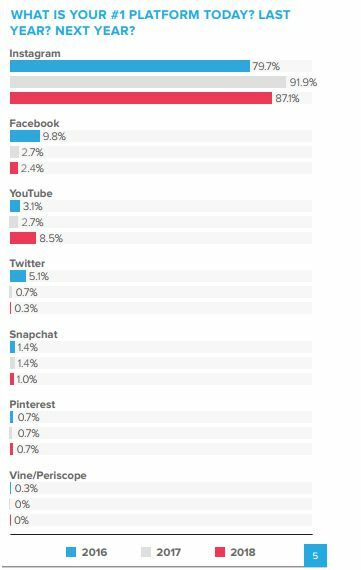 Instagram seems to be the most favored platform for social media influencers to use. 87.1% of influencers chose it as their number one platform for 2018, with YouTube coming in second. Marketers have found that it's easier to target a consumers favorite influencer(s) (who they already follow and trust on social media platforms) to promote their marketing campaigns and endorse their brands. Link to our other blog, How To Do Influencer Marketing to find tips and strategies on how to find the right social influencers for your brand. "When using influencer marketing, the key to success is a commitment to authenticity, transparency and long-term equity building." It's not the massive number of followers that qualifies an individual as a social media influencer, but the ability to get a response or action from an audience is what makes someone genuinely influential. That is the most significant quality that marketers and brands are looking for in a social influencer when they are trying to expand their reach and grow their business online. We would love to hear from you! What results have you received from using influencer marketing? Do you think influencer marketing is a success? Leave us a comment.